The new Lash Wardrobe Collection from Lord&Berry. Our eye lash collection delivers extra flair and volume with a unique range of double-layered, cross-hair designs and a thin, dark band to intensify your look. 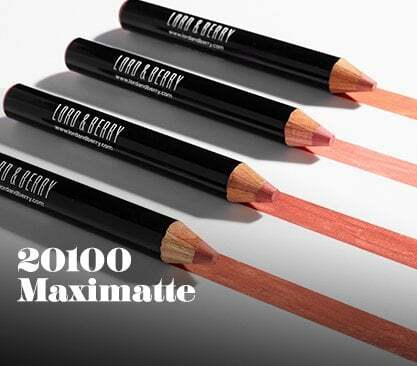 Made from 100% treated human hair, each lash can be worn up to ten times. No Mascara necessary!